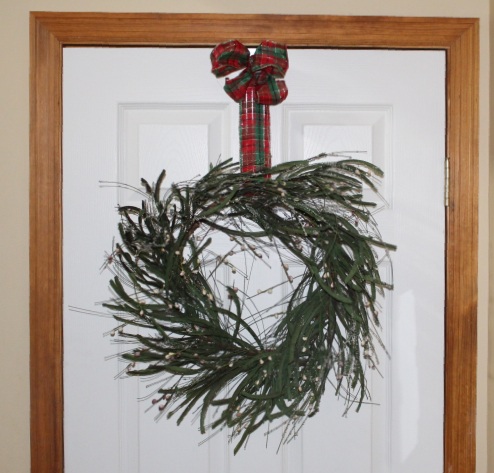 In this video we will show you how easy it is to hang a wreath on a door with Wreath Pro. 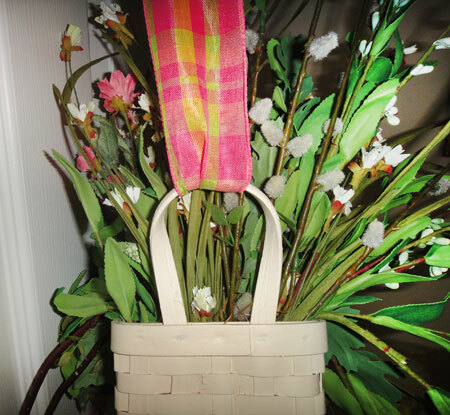 And how easy it is to get professional decorator results by adding a bow at the top. 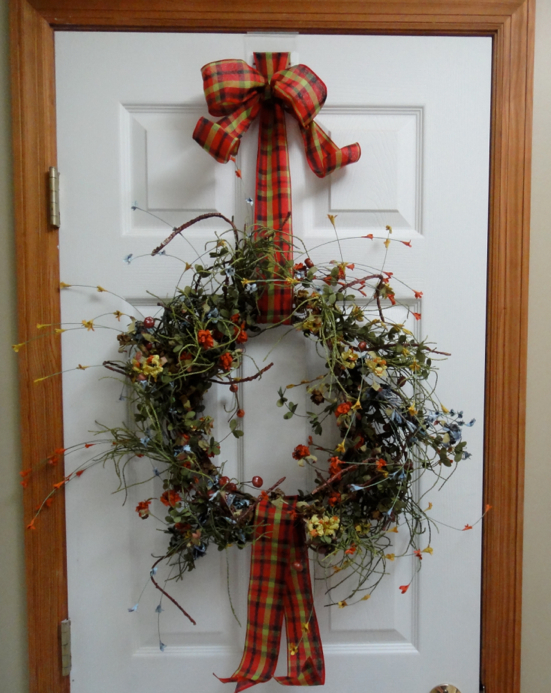 Watch this video and see how easy it is to hang a wreath on your door with Wreath Pro. This video gives basic instructions on using the Wreath Pro door hook to hang and adjust your wreath on a door or window. 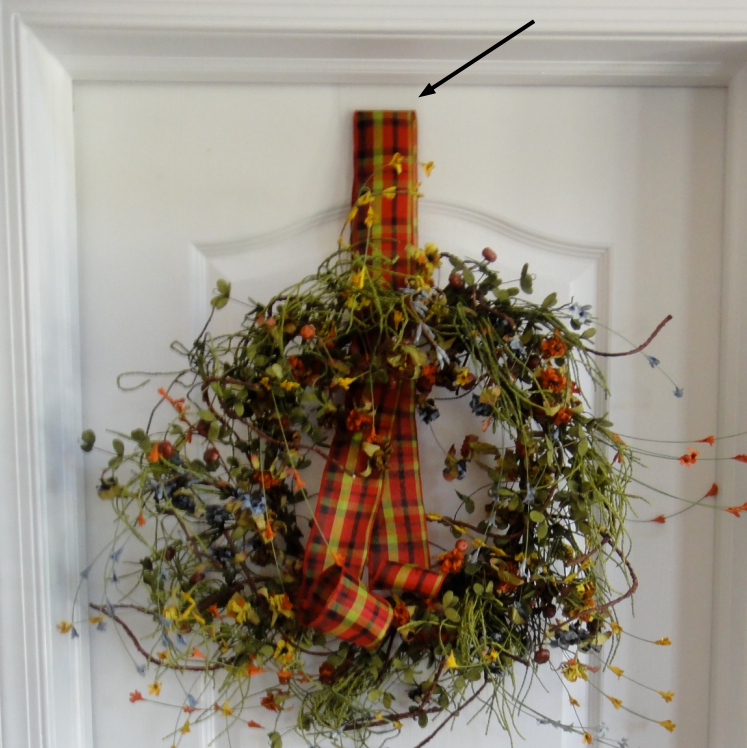 Please watch our other videos to learn how to hang multiple wreaths, hang a wreath with a bow, using the Wreath Pro wreath hook and many more wreath hanging tipis and ideas. Please share this information and video with others. 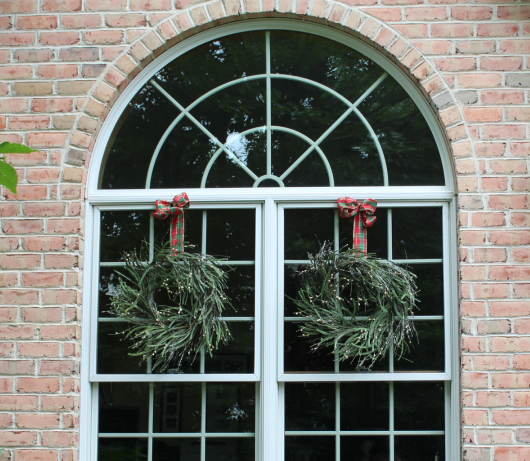 The holidays are the perfect time to deck the halls and your windows with wreaths. 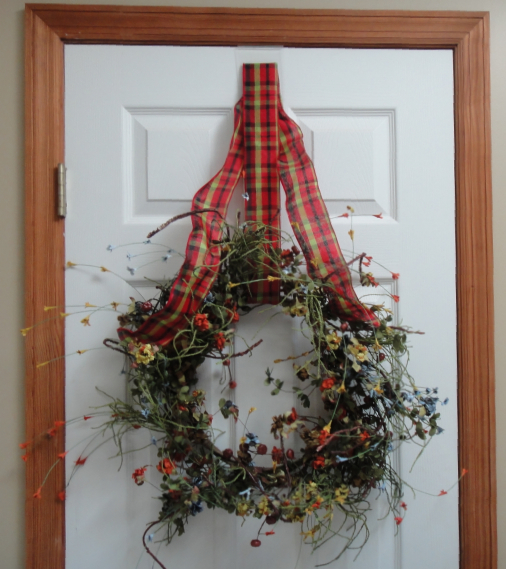 Whether you hang your wreaths on the inside, outside or both, Wreath Pro Adjustable Wreath Hanger will help you get professional results that as easy as 1 -2 - 3. 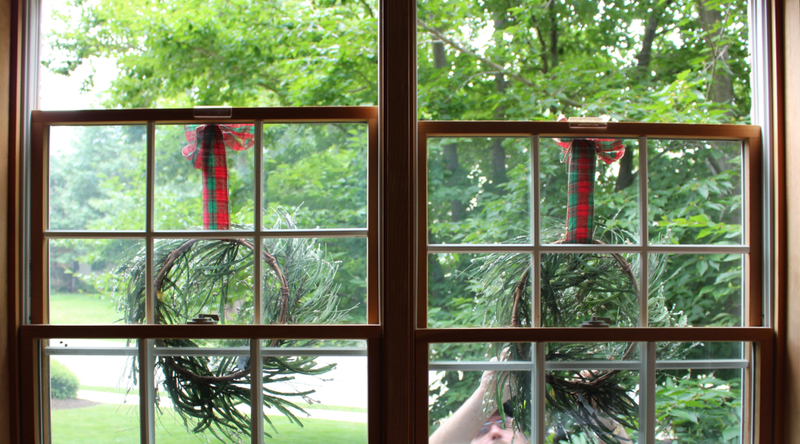 Here's how to hang two wreaths side by side on the outside of your (double hung windows). 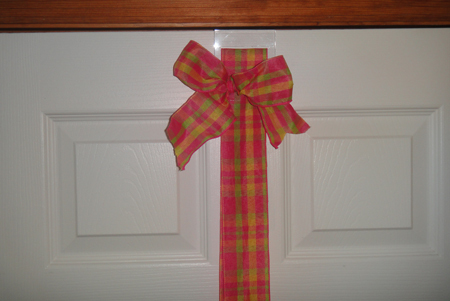 The secret is threading ribbon through the slots in the door hanger. Professional and beautiful results every time using Wreath Pro. 1. First unroll the ribbon included in each purchase (or use any 2 1/2" wired ribbon) and wrap it around the top of the wreath. Do the same for all your wreaths. 2. Next , take the door hook (the door hook is the hook with the Wreath Pro logo) and thread the two streamers of the ribbon together through the top slot through the front and pull the ribbon through. Then take the same streamers and thread them together the opposite way through the back of the second slot. Pull the ribbon to adjust the height. 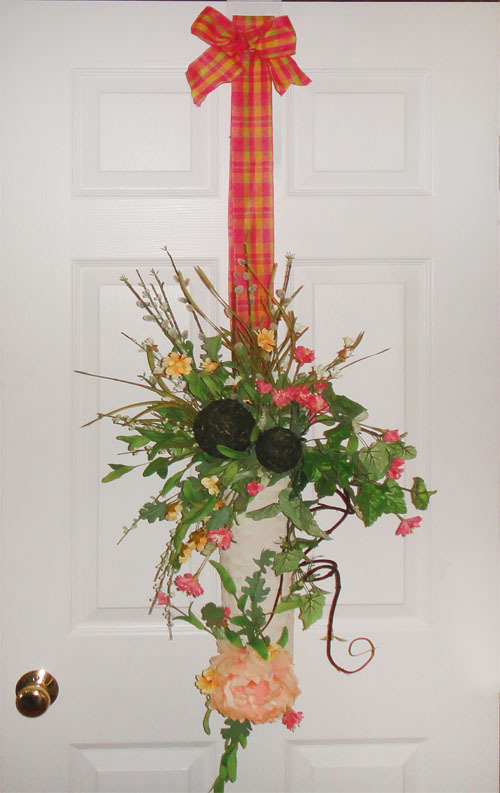 Wreath Pro is a fully adjustable wreath hanger for doors and windows. 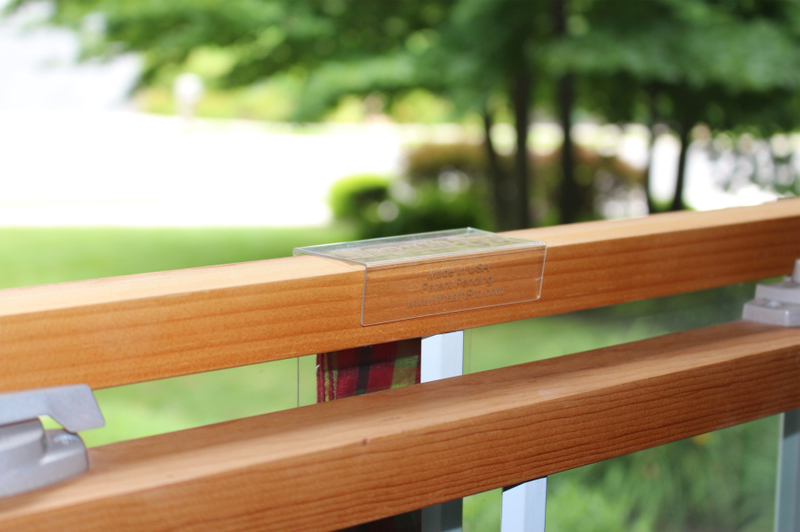 Watch this introduction video about the Wreath Pro Wreath Hanger and share it with your friends.